Our law firm has been representing the interests of our commercial clients for over thirty years. Our attorneys focus their practice on the financial services industry. We concentrate our practice on the unique legal needs of and issues involving credit unions. Our practice extends to other financial institutions and business organizations servicing the financial services industry. 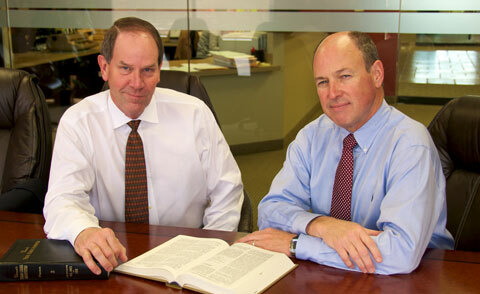 The attorneys and staff of Blalack & Williams maintain a singular purpose. We provide our credit union and other clients with a unique and personal attention to their legal needs and concerns, whether those matters might involve regulatory compliance issues, transactional matters, legal aspects of daily operations, litigation, bankruptcy, collections or teaching and instruction through seminars and conferences. Disclaimer: The information you obtain at this site is not, nor is it intended to be, legal advice. You should consult an attorney for advice regarding your individual situation. We invite you to contact us and welcome your calls, letters and electronic mail. Contacting us does not create an attorney-client relationship. Please do not send any confidential information to us until such time as an attorney-client relationship has been established. 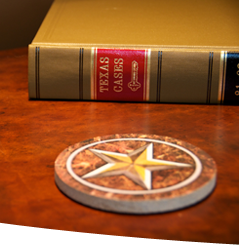 Unless otherwise noted, attorneys are not certified by the Texas Board of Legal Specialization. Attorney primarily responsible for this website: Charles L. Williams.